It conjures an image of the Chanteloup estate and the varied landscapes of the Borderies. Classed in the Extra category, with eaux-de-vie that may be aged for up to 50 years, this cognac pays tribute to both the Chanteloup estate and the design of our blend. 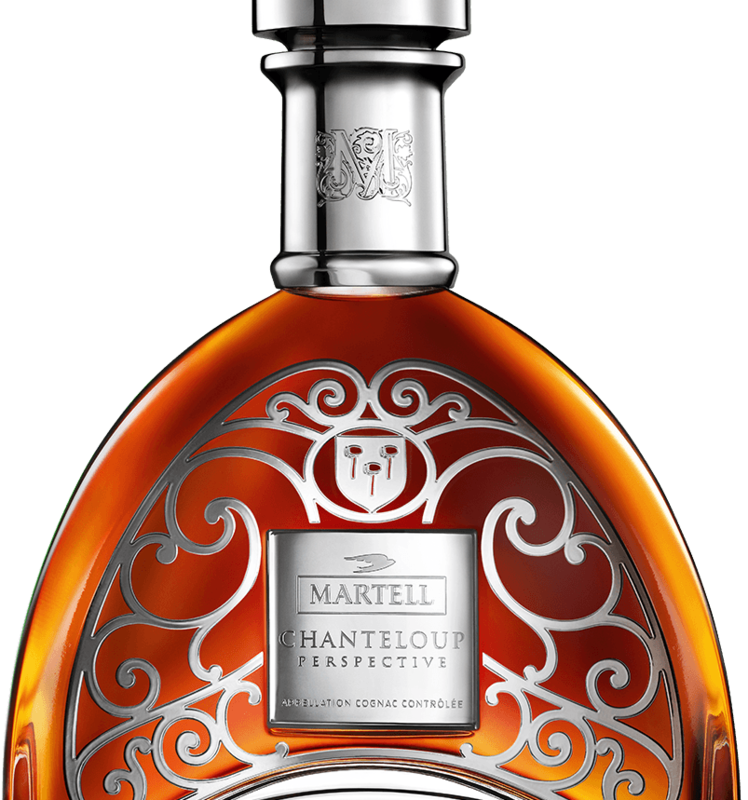 It has both the trademark structure and the elegance of Martell cognacs.